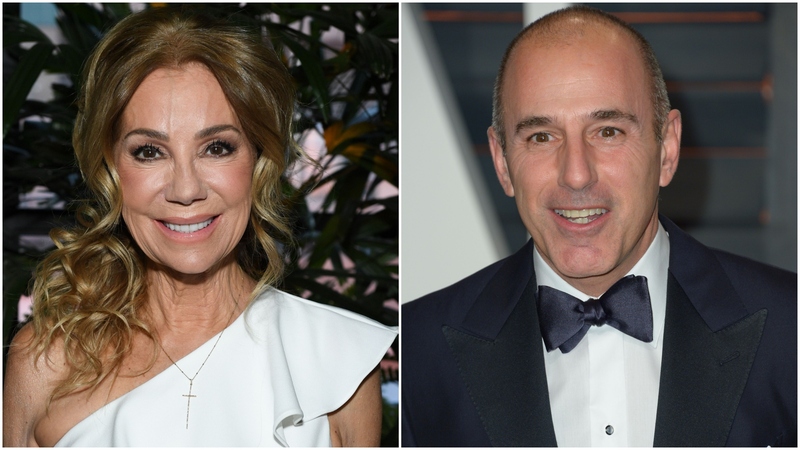 Kathie Lee Gifford is still good friends with Matt Lauer, and she isn’t afraid to say so. One year after her fellow former Today show anchor got the boot from NBC over allegations of sexual misconduct, Gifford is going on the record to make it clear she’s no fair-weather friend. In the new issue of People (on stands this Friday), she explains how she defines friendship — and how that definition is actualized when it comes to her relationship with Lauer. Of course, Gifford’s prerogative is hers and hers alone. However, it goes without saying that many people may find her outlook problematic in light of the accusations against Lauer. In November 2017, after more than two decades as the anchor of Today, he was fired following detailed complaints from female colleagues alleging inappropriate sexual behavior. Per Variety, there are at least three women who came forward with claims of sexual misconduct against Lauer over a several-year time span. In Gifford’s eyes, Lauer’s losses are simply further proof that he needs her friendship now more than ever. “He made mistakes and he paid dearly for them. But I believe in second, third and 100 chances,” Gifford told People.